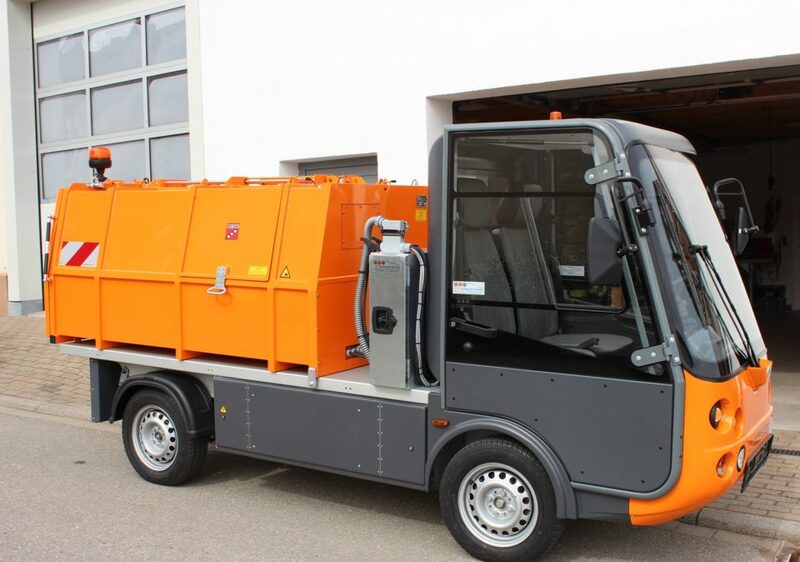 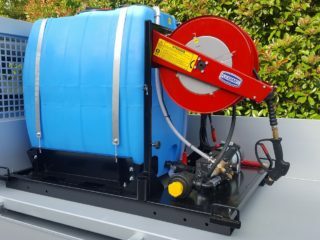 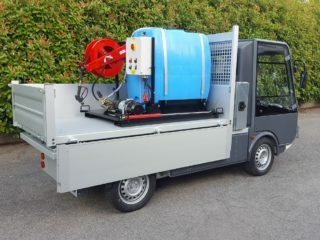 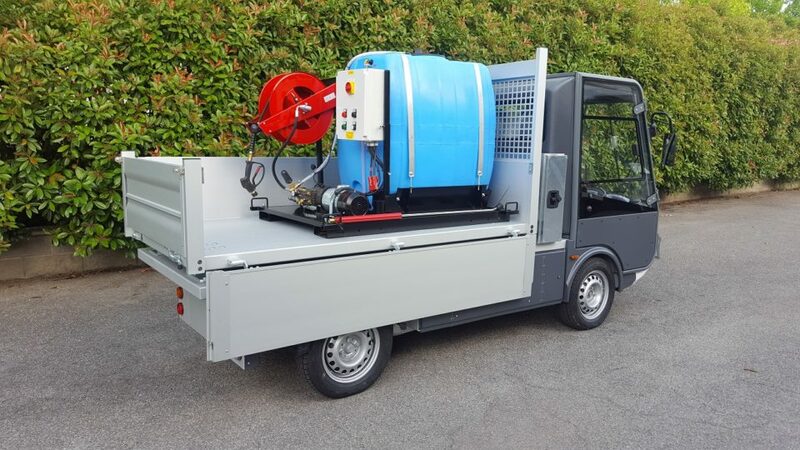 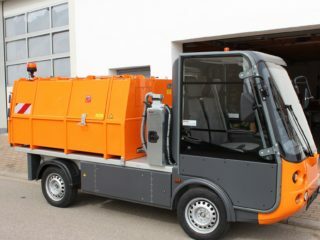 Ideal for inner city or facility cleaning services the Esagono fully electric high-pressure washer system can reach limited access areas a larger vehicle cannot. 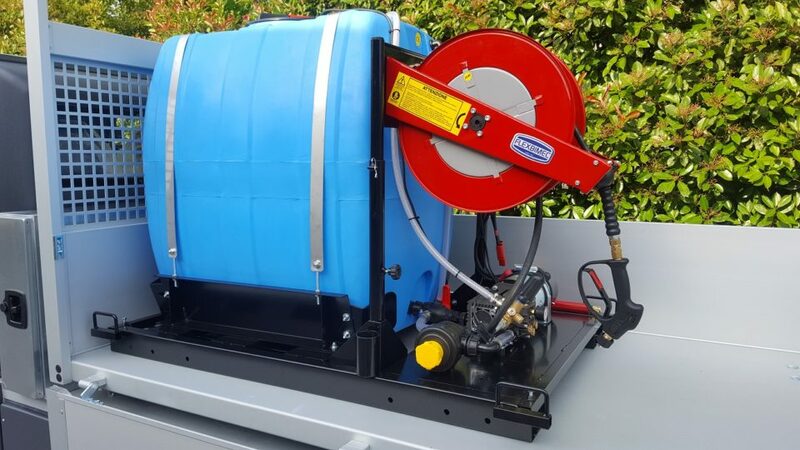 Thanks to the Esagono Gastone’s substantial payload capacity an 800 litre tank can be installed allowing for minimum re-fills between jobs. 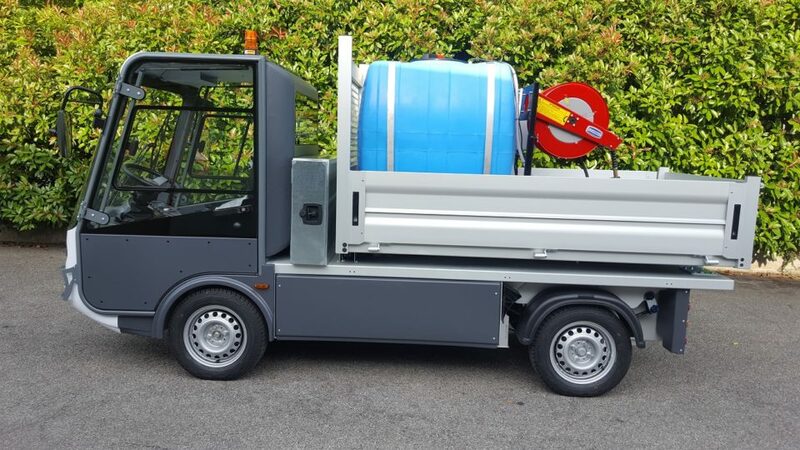 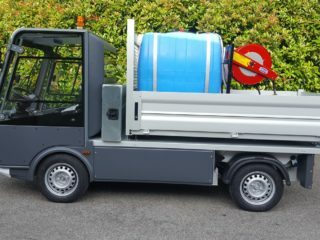 The vehicles overall versatility does not have to be compromised by the addition of the High Pressure System, which can be easily removed using a forklift allowing your vehicle to operate as a zero emissions pick up.